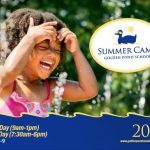 Golden Pond School is a fully-accredited private Preschool, Kindergarten, After School Enrichment and Summer Camp for ages 2-8 from 7am – 6pm offering both Part-Time and Full-Day options. 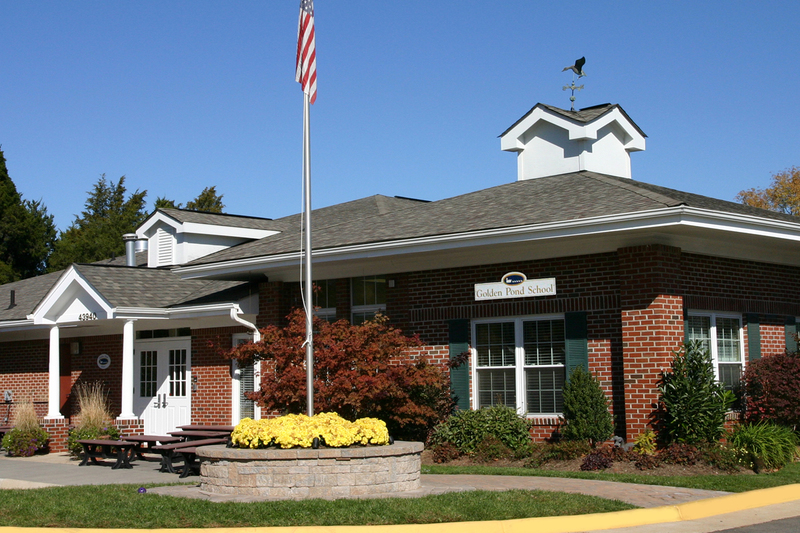 GPS provides an impressive brain-based curriculum and interactive learning environment. 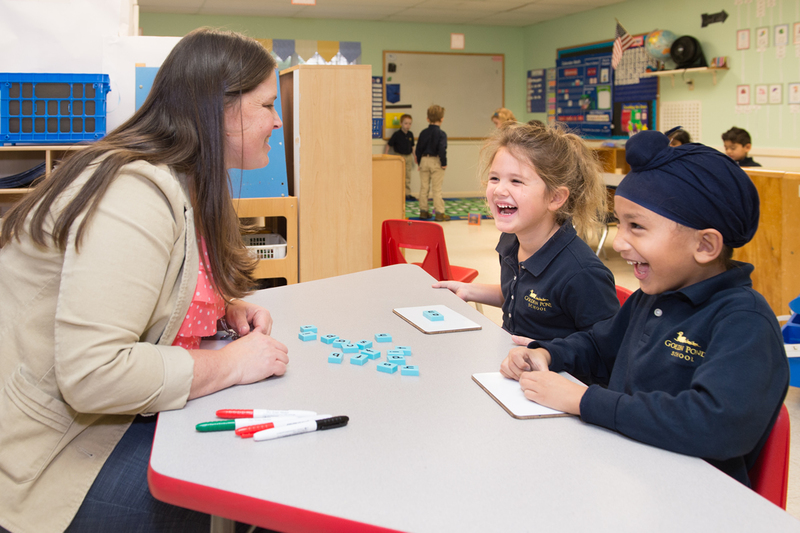 GPS’ warm and charming campus, plus highly-qualified teachers and integrated curriculum make it the leader for early childhood learning. 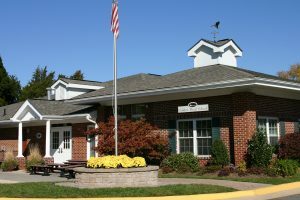 Golden Pond School is located in Ashburn, Virginia and is known for our nationally-recognized curriculum, the Golden Pond Way. 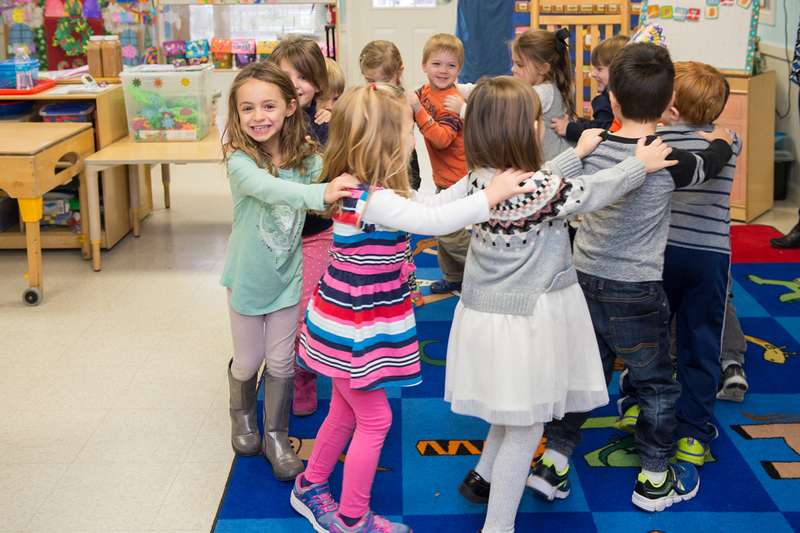 We welcome more than 300 students each year to our 12 classrooms and three, age-appropriate, well-equipped playgrounds. Every classroom is designed to be a rich, interactive learning environment. Golden Pond School has exceeded the qualifications of the nationally recognized accreditation in 2015 by Southern Association of Colleges and Schools Council on Accreditation and School Improvement (SACS CASI), a division of AdvancED. This is an indication to parents that we have met the high standards and made a commitment to implement a continuous process of school improvement focused on increasing student performance. It reflects that teaching the Golden Pond Way provides children with the ultimate quality education. 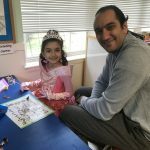 “School leaders have adopted a mission to use brain-based instructional methods to educate the whole child in a developmentally appropriate and nurturing environment. That mission is carried out passionately and with fidelity by all staff members in a classroom. 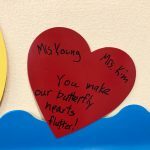 The school’s children are highly engaged in a theme-based instructional process that allows them to connect prior knowledge to new learning.” AdvancED Review. 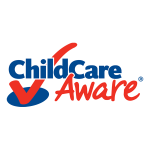 Early childhood research proves that the first five years are forever and Golden Pond School is leading the way! 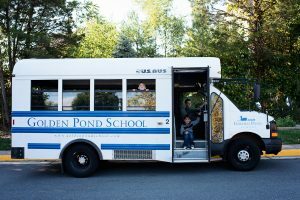 Golden Pond School is one of the few non-faith based schools in Loudoun County. 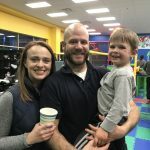 Also serving Brambleton, Lansdowne, Broadlands & Willowsford areas, we are Northern Virginia’s go to school if you are looking for a private, non church-based school with expertise in early childhood education.